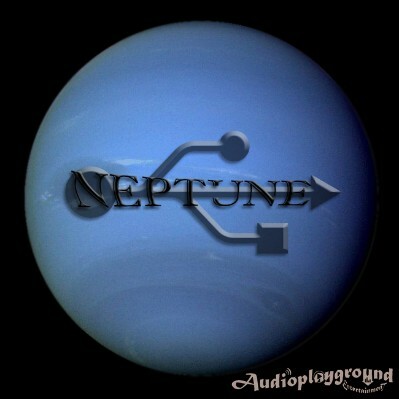 Neptune “AKA” Derrick has been producing music since 2004. Coming from not knowing how to put a sample into FL Studio to learning how to use vst’s, chopping, layering using envelopes and ect..
Coming from Winnipeg Manitoba “Peg City” I have been to a few night clubs and have seen what Winnipeg has had to offer! Growing up in a small community north of Winnipeg most of my activities involved being outdoors and building things from a creative imagination.. this is where my creativity falls into place with my music productions. I wouldn’t call myself a picky person but when it comes to my music.. it needs to be enjoyable not only for me but for my fans and friends. 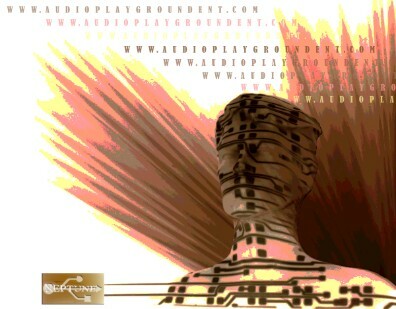 I look at things in spiritual prospective... which means my music is here for the enjoyment of every single individual! My music comes from the heart and soul. My life revolves around music.. I don’t have a “favorite” artist.. I like any type of music with a good beat to it. 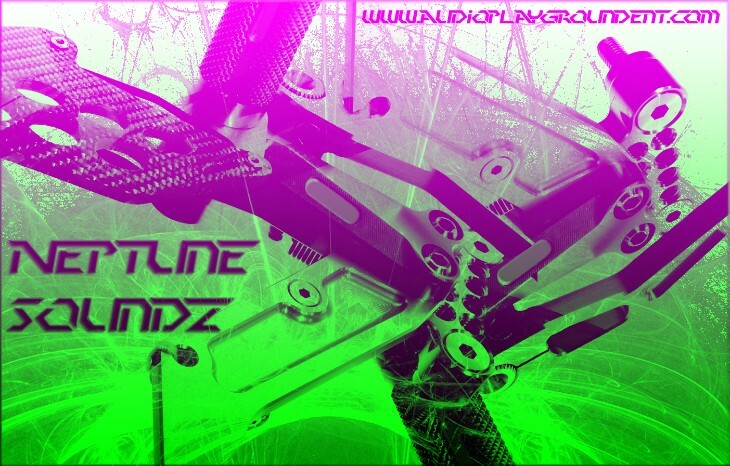 My first tracks that I ever produced were hardstyle tracks. If you could imagine someone who was new to music producing and making a hardstyle beat... it sounds like rocks being thrown inside a culvert. I like to produce all types of genres.. but by far love producing chillout, breakbeat and also experimental/electronic music. A great way to welcome in a new age of love and unity I think! My whole life I knew that I was a very important.. I felt as if I had a mission to accomplish! Something big! I feel it is to spread love and peace across the world and rid people of the fear that has been keeping them in a cage. Whether or not it’s through my music or the words I speak.